TransAsia Airways (TNA; ) (lit. "Revival" Airways) was a Taiwanese airline based in Neihu District in Taipei. 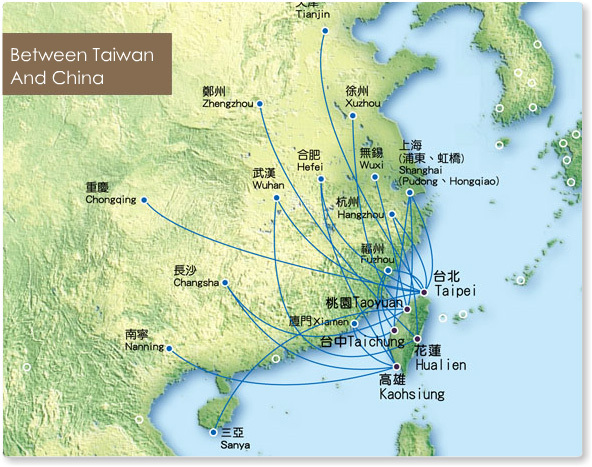 Though the company started its operations focusing mainly on the Taiwanese domestic market, it operated on many scheduled international routes and focused mainly on Southeast- and Northeast Asia and cross-strait flights at the time of closure.